Blockchain first came to the world's attention in 2008 when Satoshi Nakamoto introduced it as the underlying technology behind the cryptocurrency Bitcoin. Since then, major tech companies including IBM and Samsung, have developed their own blockchain projects to try to capitalise on the massive potential that blockchain displays. 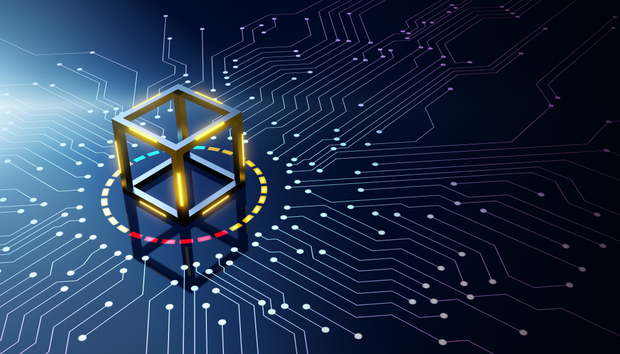 While blockchain is still an infant technology, early use cases suggest that if blockchain is given time to mature, it could transform our use of certain digital applications and services. So how could blockchain affect enterprise technology? In recent years, the cloud has become increasingly popular within enterprise. However, businesses have expressed concerns about the security of cloud systems and the frequency of their centralised systems being targeted by cybercriminals. To minimise this risk, businesses could distribute their cloud storage across a peer-to-peer network using blockchain. This way, the distributed cloud is shared online by the community, leaving no central server or point of entry for cybercriminals to target. Without the need to maintain a central server, a distributed cloud storage system would offer improved defence against cybercriminals, whilst reducing costs and running faster than traditional datacentre-based cloud storage systems.